As an investor in The Bronx, you may find the hunt for a profitable rental property more elusive than previously imagined. And once you’ve conquered that dragon, you need to start thinking about your plans for property management. From the basic maintenance to dealing with residents, it can easily take the toll on anyone. That is why you ought to think about hiring a team of experts that are knowledgeable in both the property management industry and The Bronx area. This way, you are guaranteed a positive growth as well as a worthwhile return on your investments! Real Property Management New York Gold is one of the leading and trusted property management companies. We have made sure that our services are of great quality so that our partner owners will be satisfied. Our team knows The Bronx area, meaning we specialize in thriving within the local market and unique characteristics of your residents. This lets you appreciate the benefits of The Bronx real estate while having Real Property Management New York Gold conduct the property management work for you. 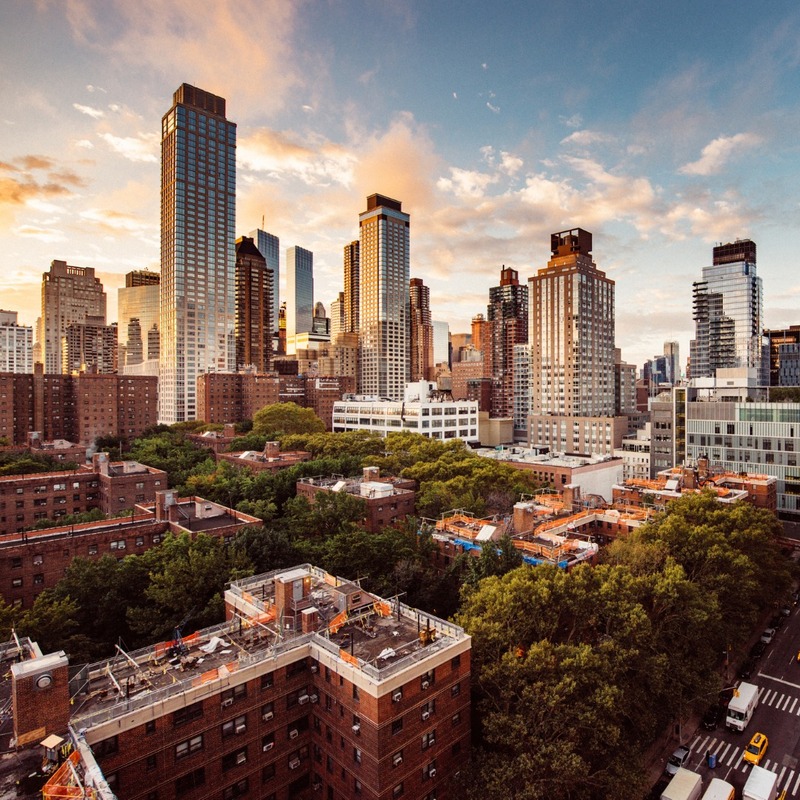 When you team up with Real Property Management New York Gold, we provide a wide range of reliable, caring, and skilled property management services to both you and you’re The Bronx tenants. Our mission is to make certain that you and your residents are completely satisfied with our services. This is why we will always make certain that your property is managed in a way that makes you proud. Happy residents equal happy landlords! Our years in this industry have made us the leader when it comes to licensing, insurance, and legal compliance which has made our team formidable against any situation imaginable with any property in The Bronx. When it comes down to it, our main goal is to foster high-quality partnerships with both investors and residents to guarantee that your property is treated just like how you would want your own home managed. When you have Real Property Management New York Gold handle the continuous, time-consuming property management tasks for you, you save time and you can focus your efforts on acquiring more properties and cultivating your business relationships. If you are eager to have your property in The Bronx managed by Real Property Management New York Gold, have more questions, or just want to speak to one of our team members, then contact us online or call us directly at 347-905-5770 today! The name “Bronx” originated with Jonas Bronck, who established the first settlement in the area as part of the New Netherland colony in 1639. The native Lenape were displaced after 1643 by settlers. In the 19th and 20th centuries, the Bronx received many immigrant and migrant groups as it was transformed into an urban community, first from various European countries. This cultural mix has made the Bronx a wellspring of Latin music, hip-hop, and rock. If you have a property that you need help with in The Bronx, feel free to call our office now so we can discuss your options!